Having first entered our lives in 2009 with an album so singularly terrifying that it still gives us nightmares, Pepijn Caudron - the elusive mastermind behind Kreng - plunges even deeper into the heart of darkness with a new full-length offering for Miasmah. The results are just phenomenal, combining a palpably European antique grandeur with cutting edge sound design and a pervasive occult charge (a 'grimoire' is a book of spells, don'tcha know). 'Karcist' is the curtain-raiser, wherein ambiguous midnight ambience soon gives way to hands-around-the-throat dread; 'Le Bateleur' is a zombie waltz of baleful clarinet, muted horns and snares flapping like bat's wings. On 'Opkropper', Kreng's neo-classical ambitions swell to the fore, plangent cello lavishly swelling amid Ligeti-style piano jabs and snatches of soprano opera singing that sound like Edith Piaf trapped down a well. 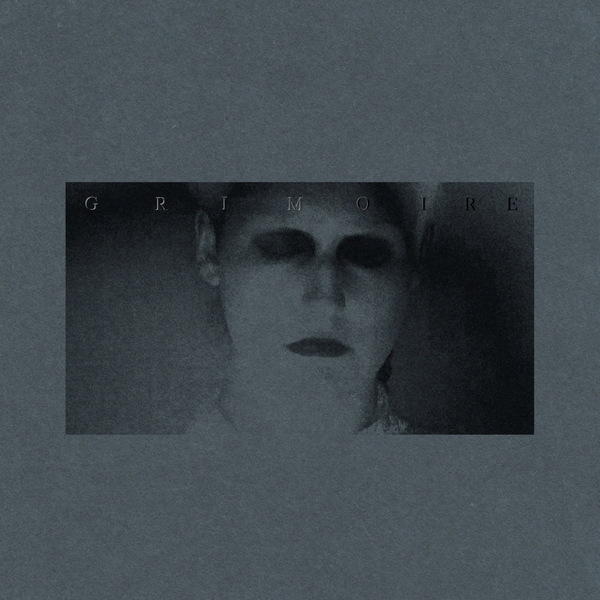 'Petit Grimoire' is the album's seductive highlight, impish strings hanging off a muffled techno pulse, and 'Wrak' is a veritable symphony of things that go bump in the night: shrill violins and discordant woodwind scrapping and scraping over a steadily iterated, Morricone-esque motif. The stately orchestral vibe returns for 'Ballet Van De Bloedhoeren' only to dissolve into a fetid swamp of the sickest drone; 'Girl In A Fishtank' sounds like one of Leyland Kirby and Philip Jeck's clammiest nightmares, a real Death In Venice dirge, its 1920s pomp racked by the threat of cholera, drowning, forbidden lust and war. 'La Poule Noire is a grimm tale with an almost industrial momentum, its reverbed percussion rolling horribly, unstoppably onwards like a steam train to the death factory. 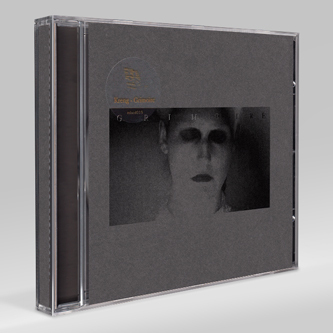 Has gothic minimalism ever sounded this vivid, this all-consuming and three-dimensional? Not to our knowledge.